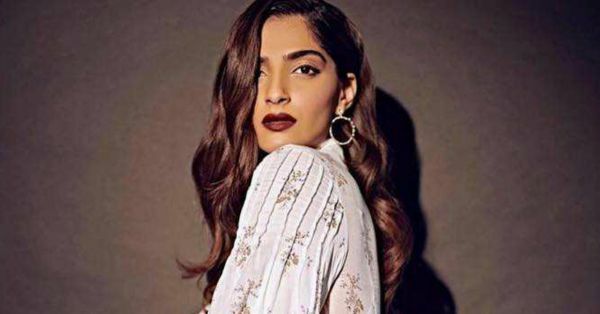 You Will *Never* Be Unsure Of Flaunting Dark Lipstick Thanks To Sonam's Latest Look! There's one name we trust in Bollywood when it comes to dishing out dark, bold and edgy looks, and that has to be none other than Sonam Kapoor's! Be it her own wedding or at other celeb weddings or just for photoshoots for her brand RheaSon with her sister Rhea, she has always given us major beauty inspo. While on a recent outing, Sonam posted a few pictures and her look really caught our attention. 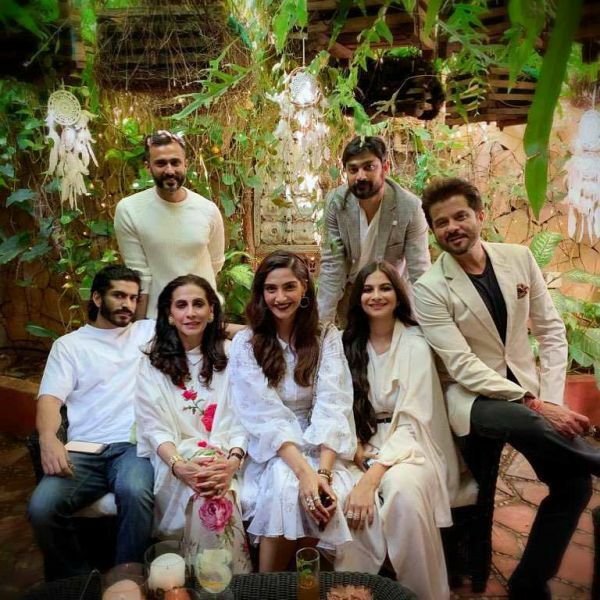 In the picture, Sonam can be seen enjoying a lazy Sunday with her hubby, Anand Ahuja, parents Anil and Sunita Kapoor and her siblings, Rhea and Harshavardhan Kapoor. She wore an outfit from the Emilia Wickstead collection, with jewelry from Mahesh Notandas. She accessorized her outfit with shoes and bag from Salvatore Ferragamo and oozed confidence while doing it. While we loved the whole look, the one thing really struck a chord was her bold lipstick! Arti Nayar, Sonam's makeup artist decided to give Sonam a bold berry lip, which is the color of the season while keeping the rest of her look minimal. Her eye makeup was kept understated with a light brown smokey eye and thin eyeliner wings. Her blush and highlighter added a pop of brightness while making her cheeks look super sculpted. All said and done, we just cannot get enough of her bold berry lipstick shade. The color is an ode to the winter season and offsets her light cream and white outfit perfectly. 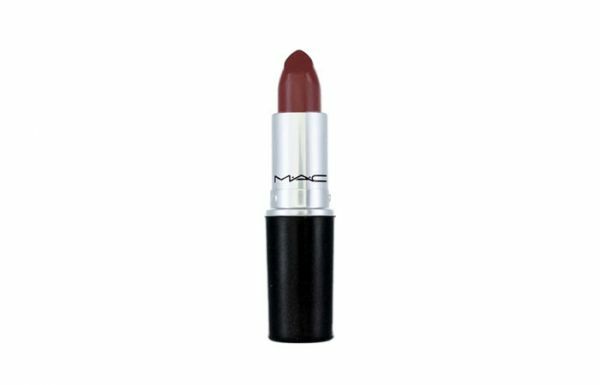 If you are a fan of berry lip shades, you definitely should not miss out on Diva by MAC Cosmetics. It is a frosty berry shade which suits both, warm and cold skin tones and elevates your look almost instantly. Price- Rs. 1500. You can buy it here. If you are someone who is just starting out with bold shades, then this one is a great and affordable way to start. 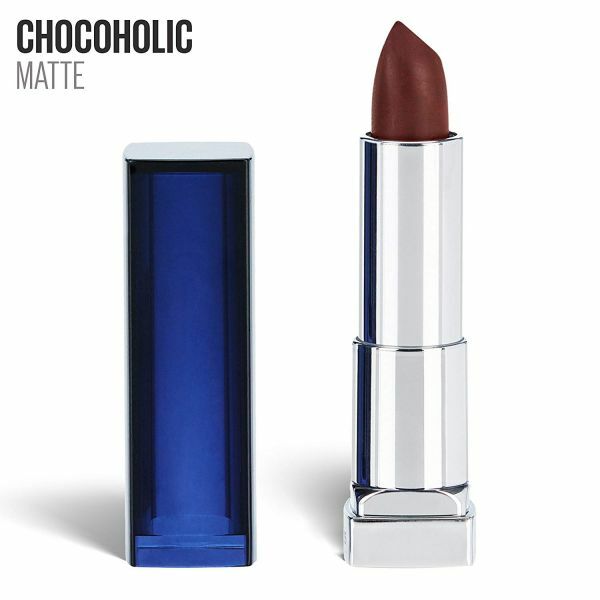 The shade Chocoholic is similar to the one that Sonam is sporting and goes well with Indian, dusky skin tones. Price- Rs. 450. You can buy it here. 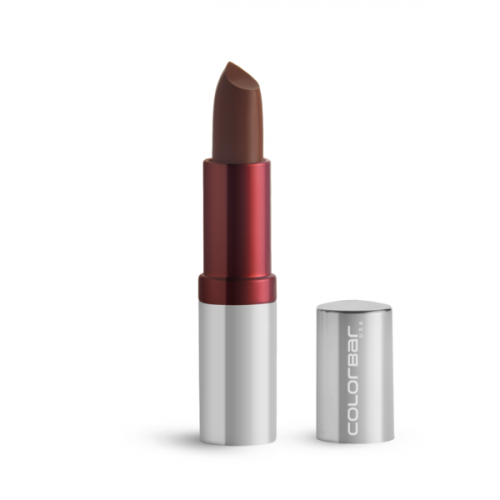 Yet another affordable brand that allows a huge choice in its colors is Colorbar. The shade For Keeps from their Diva Collection is the closest to Sonam's lip shade and we love how longlasting this lipstick is! Price- Rs. 550. You can buy it here. 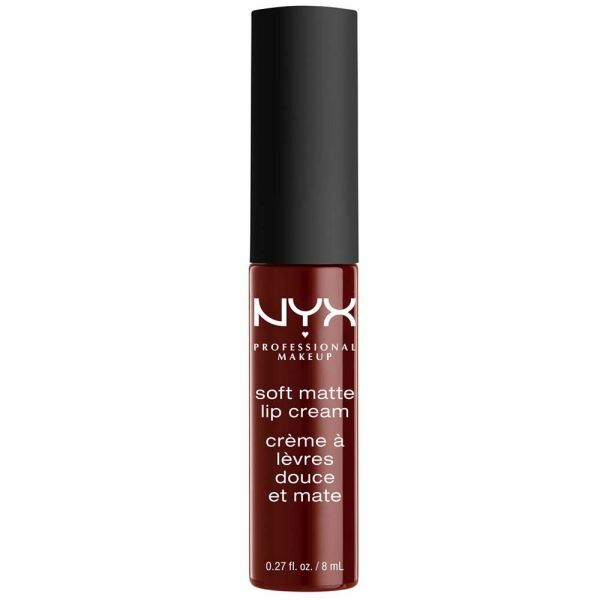 When it comes to matte and bold colors that are very long-lasting and almost stain proof, NYX Professional Makeup can never stay behind! You can try the shade Madrid from their Soft Matte Lip Cream Collection and we are sure you will be blown away. Price- Rs. 600. You can buy it here. 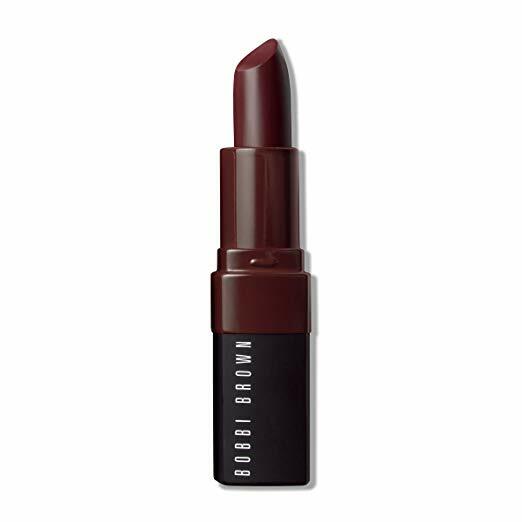 If you are someone who loves bold and brown shades and want to add a color that is apt for all occasions to your collection, you should give Blackberry, a shade from the Crushed Lip Color Collection from Bobbi Brown a try. Yeah, thank us later! Price- Rs. 1700. You can buy it here.